After receiving the subpoenas over a week ago, Ustream.tv complied with the demands of Zuffa LLC. 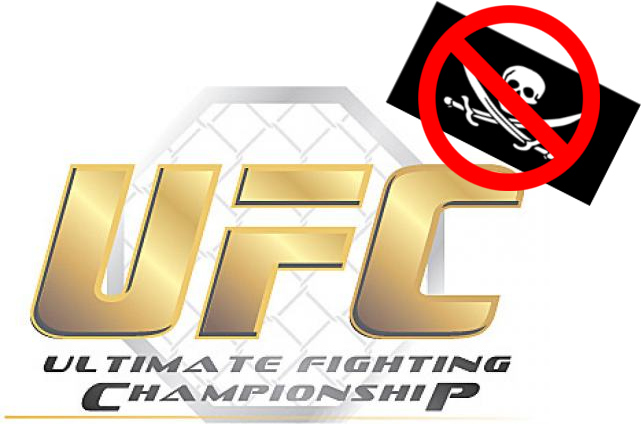 The Ultimate Fighting Championship is dead serious with its fight against piracy. Over a week ago, the parent company of Ultimate Fighting Championship announced subpoenas for the live streaming websites — Ustream.tv and Justin.tv. It was alleged that users were broadcasting the pay-per-view events, and demands that their IP addresses be revealed. Statement from Ustream today states that the summons came in earlier this year, and that they fully complied with the demands. UFC accused that one user uploaded two events that drained 36,000 – 78,000 non-paying viewers, causing a significant loss of revenue to UFC and its distribution partners. Zuffa LLC, UFC’s parent company, indicates a section of the Digital Millennium Copyright Act. The law allows copyright owners to order service providers to disclose the identity of any subscriber engaged in infringement. Ustream looks like prepared to comply with Zuffa’s demands, but Justin.tv remained silent about the issue so far.